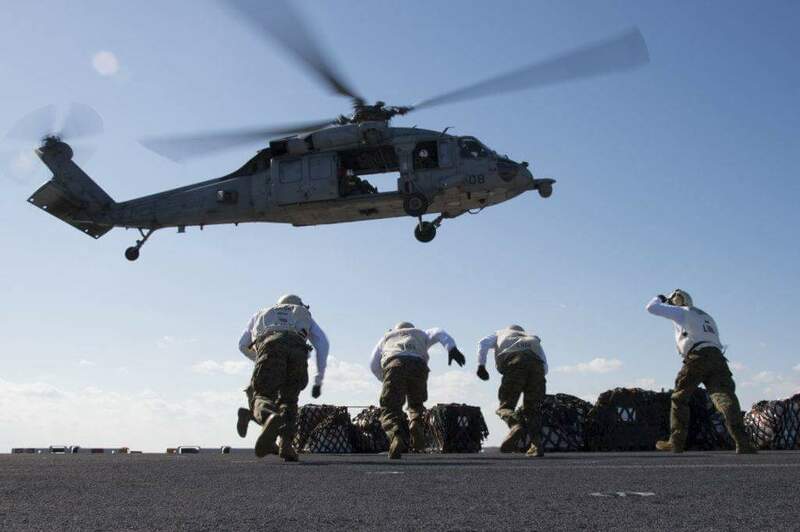 This month’s non-profit spotlight is americas warrior care package project! America’s warriors care package projects purpose is to let our american military troops on deployment know that they are not forgotten by providing individual packages of nonperishable food and personal care items along with hand written notes and handmade cards from children and other grateful americans. We are a group of military family members, veterans and friends who get together to send care packages to our deployed military. From time to time, we receive requests for specific items for troops in certain locations. We do our best to make sure that they receive these items as quickly as possible. We will post those requests here. You may shop for them and drop off or ship to the project coordinator, or you may make a donation and we will purchase the items to be shipped. Thank you for helping to make their deployments better! Coffee in bags. You may purchase at Hahn’s Pork & Beans Store and they will double your purchase if you mention you are buying for the Troops. 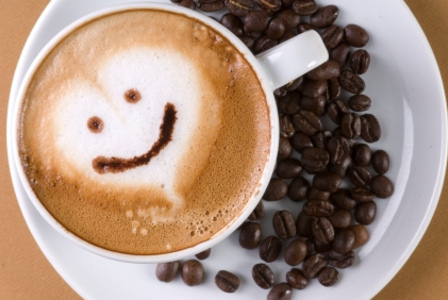 Any kind and brand of regular or flavored coffee works, ground or whole bean, however please NO decaf or half caffeinated. They really want the caffeine! 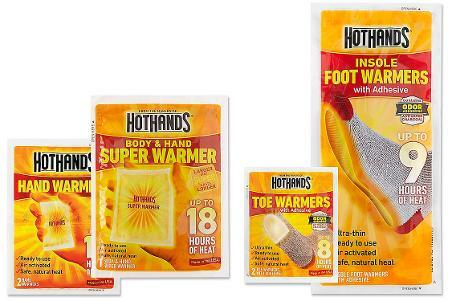 Hand, foot, toe and body warmers. We have units that are in some pretty cold locations. When they are exposed to the cold elements for long periods of time, these warmers bring much needed comfort and relief. We are happy to send warmers to them to make their deployments better. Razors have been requested. They get dull out there just as they do at home, but when you don’t have access to stores, getting a nice new razor can be difficult. 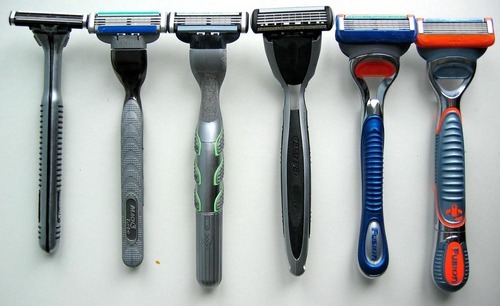 Most prefer razors with multiple blades. Our special request. We are looking for handmade Valentine’s Day cards from children. They are needed by January 5, 2018. They may thank them for their service or write anything related to Valentine’s Day. Envelopes are not necessary, however if you include them, please do not seal them. We read everything to make sure they are appropriate because sometimes kids do say the darnedest things! They are an official non-profit 501c3, a Fund of the Community Foundation of Carroll County, Tax ID 52-1865244. Click here to visit their website.